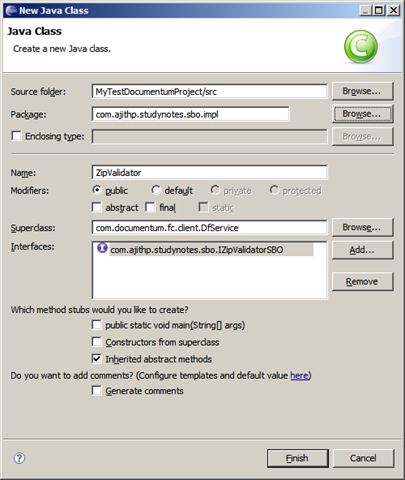 Contains the runtime information about a workflow. A workflow object contains the runtime information about a workflow. An activity object defines a workflow activity. The attributes in an activity object define who performs the activity and the packages and work items generated from the activity. A process object contains the definition of a workflow process. 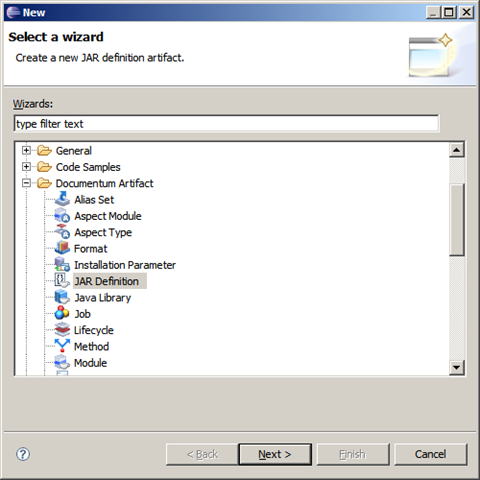 A process object is created when a user creates a workflow definition in either Workflow Manager or Business Process Manager. There are three inherited attributes that are reserved for internal use for process objects: a_special_app, a_status, and a_application_type. Stores information about a task for a human or automatic performer. 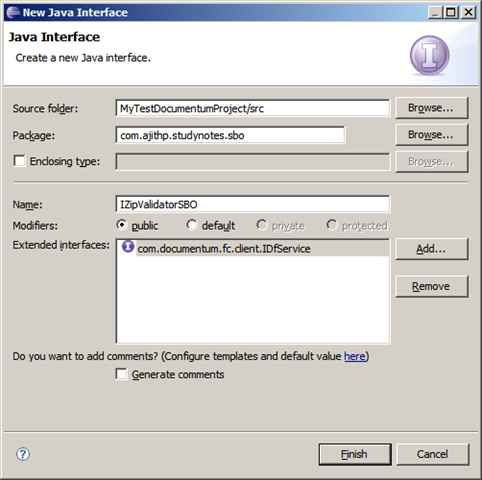 Work items are generated by Content Server from an activity object. Users cannot create work items. Users can modify only the following attributes: a_held_by, a_wq_doc_profile, a_wq_flag, a_wq_name, and a_wq_policy_id. 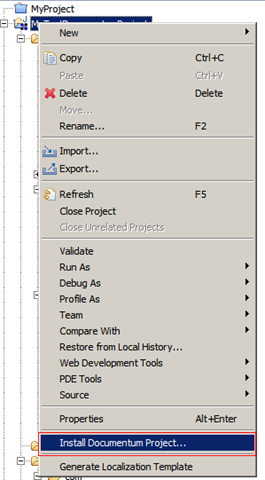 A work queue object represents a work queue for workflow tasks. 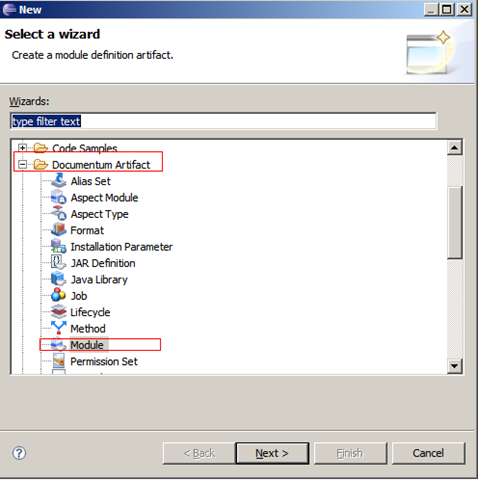 The workqueue object type is installed by a script when Content Server is installed. 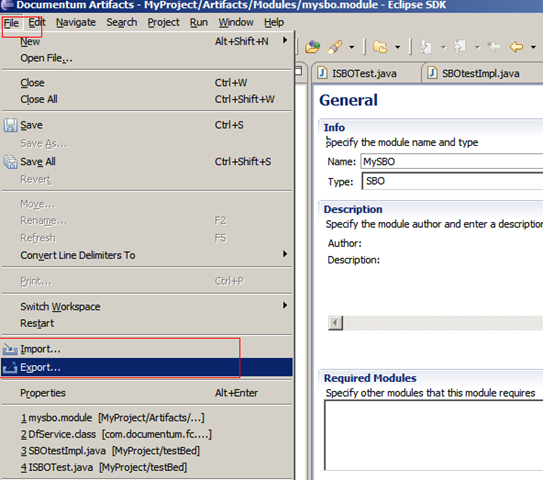 However, work queues (instances of the type) are created and managed using Webtop. Defines a category for a work queue. 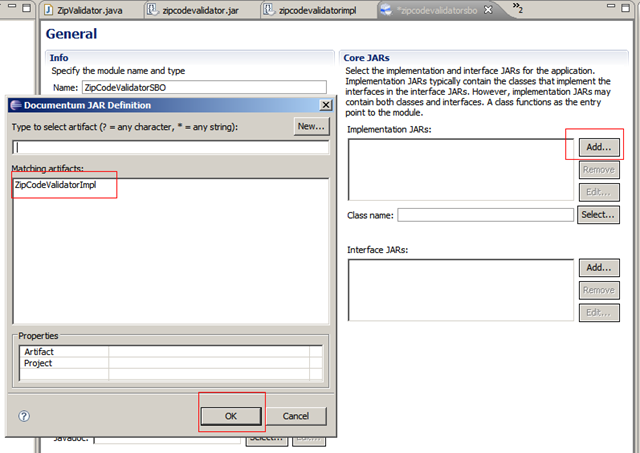 Defines configuration information for a work queue. A work queue policy object defines configuration parameters for handling a task in a workqueue. The parameters control how the items are handled. Each work queue has one associated work queue policy. If a document associated with a task has a defined work queue policy, that policy overrides the work queue’s policy. Records the configuration of a timer for a workflow activity. A wf timer object describes a timer for a workflow activity. The wf timer objects are created automatically when the timer is instantiated. Aspects, the new member in the BOF family is one among the new additions to the Documentum 6 (D6). This short notes are just to give you insight to the fundamentals of Aspects. 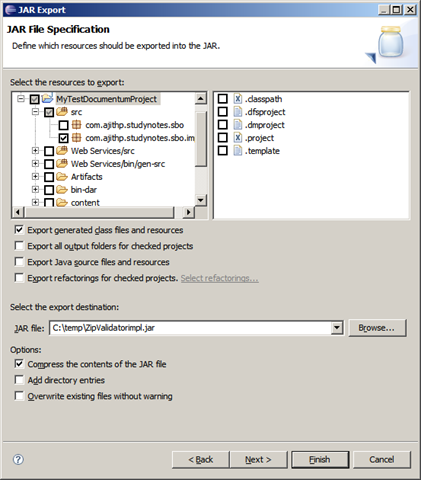 Aspects like any other BOF types are stored in the repository. When a DFC runtime requests for a Aspect it will be downloaded to that system and used. Aspect belongs to the type dmc_aspect_type. 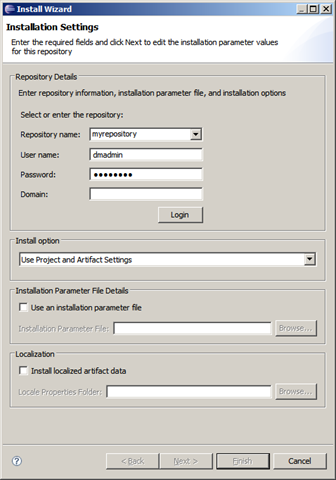 Aspects are saved in /System/Modules/Aspect in the repository which has a global registry. If any changes are made to any aspects DFC runtime detects that and downloads the latest version to its local cache of BOF. Aspects are different from other BOF’s because it is attached to the Object instance, not to the object types. They are not a per-application customization. Any Persistent object instance can have multiple aspects attached to it if each aspect has a unique name. 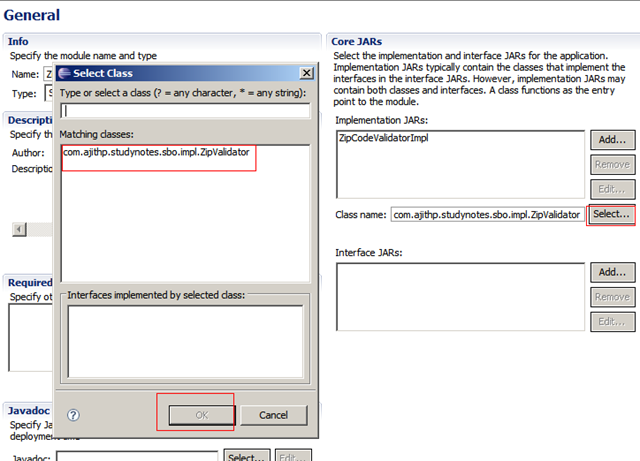 Aspects define custom additional fields and it can set custom values to the fields of any object that of type persistent object. There are no restrictions for the type of and number of attributes that you can create on an aspect. 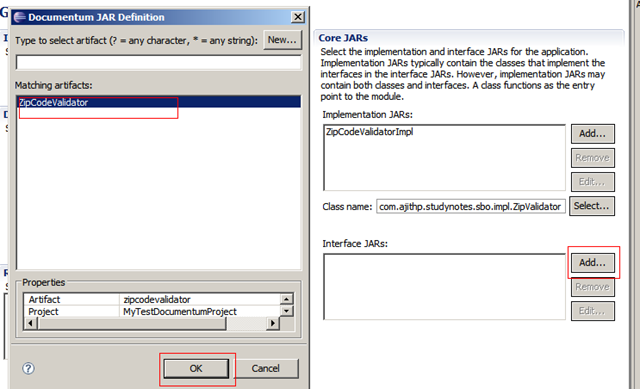 It can be of any supported types and be either a single value or a repeated value attributes. Another aspect can access the Attributes defined in one Aspect. 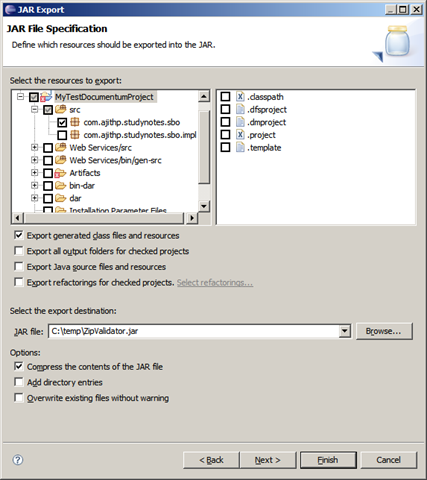 The Fully qualified aspects attributes are aspect_name.aspect_value. When you fetch an Object all values of attributes of attached aspects are also fetched. If you destroy an object it also deletes the attributes in the attached aspect. Aspects are used when you have a cross type functionality to be defined. When you create a application infrastructure or a corporate platform Aspects are the best way to implement business functionality which is common between different object types. When you have some functionality that is per instance based then also Aspects is the solution. Lets see a real time scenario where you can use Aspect. Lets imagine a scenario where you have system, which has user base of different countries, depending upon the country where a user belongs the behavior and fields of the application changes. You can create different aspect, which has the country specific behaviors and fields, and attach it as needed. If the user changes from one country to another simply remove the old country aspect and attach the new country aspect.